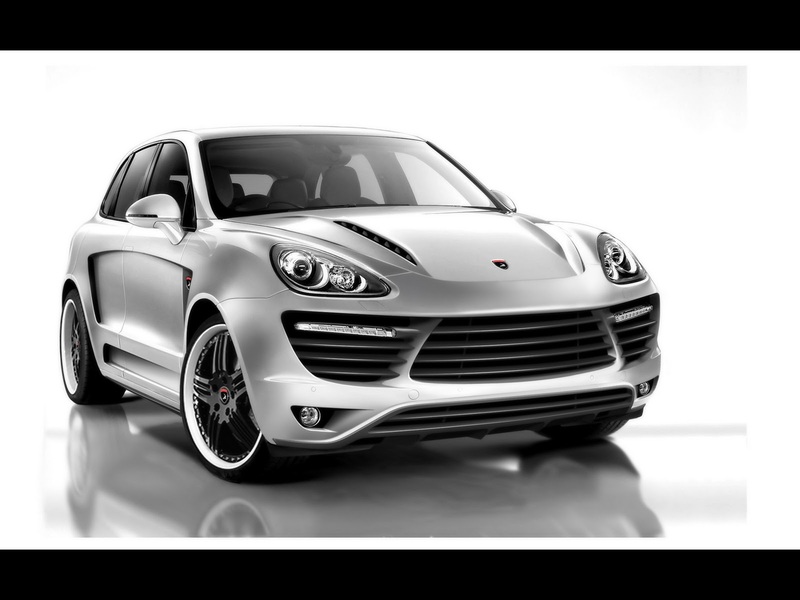 TOPCAR Moscow has been involved in the tuning of the Porsche, BMW, and Bentley cars since 2004. 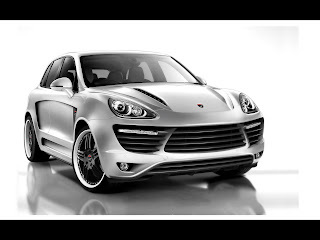 Having created and implemented a new idea of the Porsche Cayenne rebuilding into the stylized dashing off-road coupe TOPCAR has successfully participated with its Porsche Cayenne Advantage and Porsche Cayenne Vantage GTR at the largest and most prestigious car tuning exhibition in Europe - Essen Motor Show. Due to the great majority of renovated cars it proves that the idea has been appreciated and managed to gain customers’ confidence. Lil' Blonde Darling: Cyrinda Foxe! NYC Nights: Amanda Lepore's BIG TOP Finale!